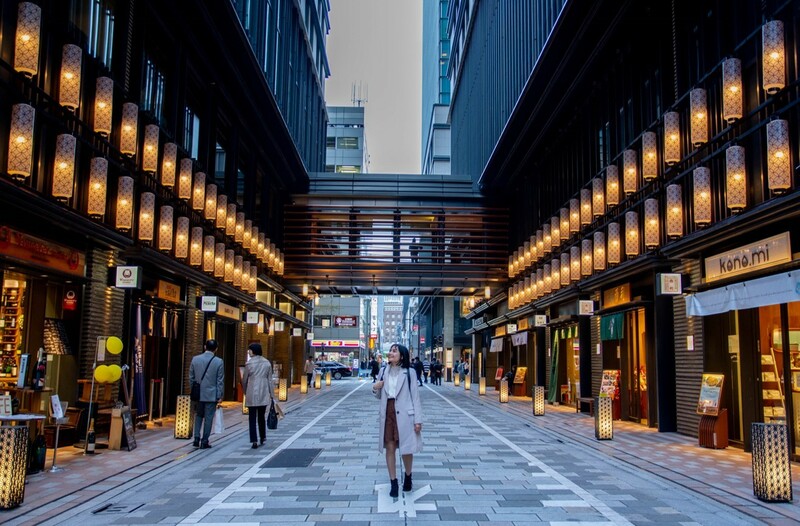 "Nihonbashi" in Tokyo, where you can enjoy shopping and exploring history at the same time! 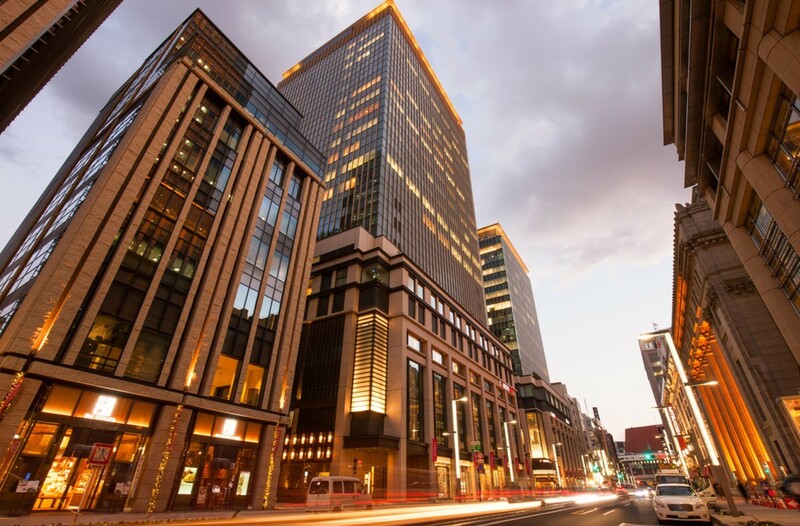 Nihonbashi is a place that only 10-minute by train from Tokyo Station and 3 minutes by train from Ginza Station. The place is flourished as a castle town since Edo period, and there are many shops with over 100 years history remained. 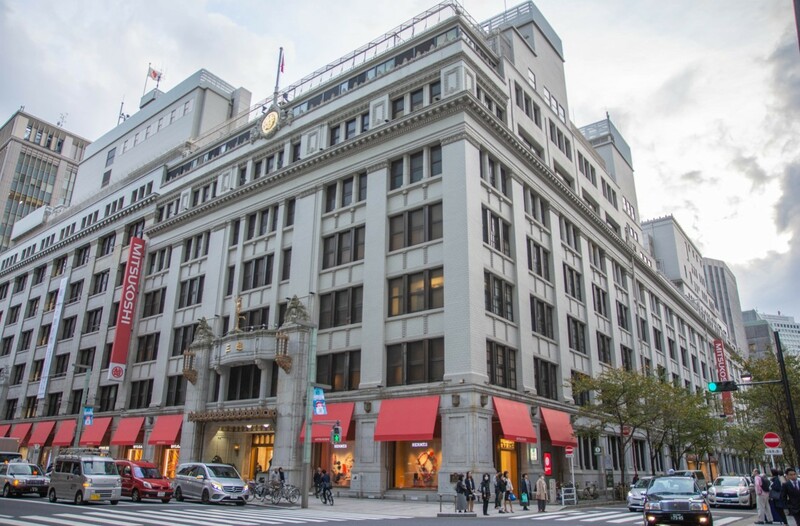 Moreover, there are also many department stores such as "Nihonbashi Mitsukoshi Main Store", and is also famous as a shopping area. This time, we are going to brief about the information of Nihonbashi's history, attraction spot and recommended places in Nihonbashi. 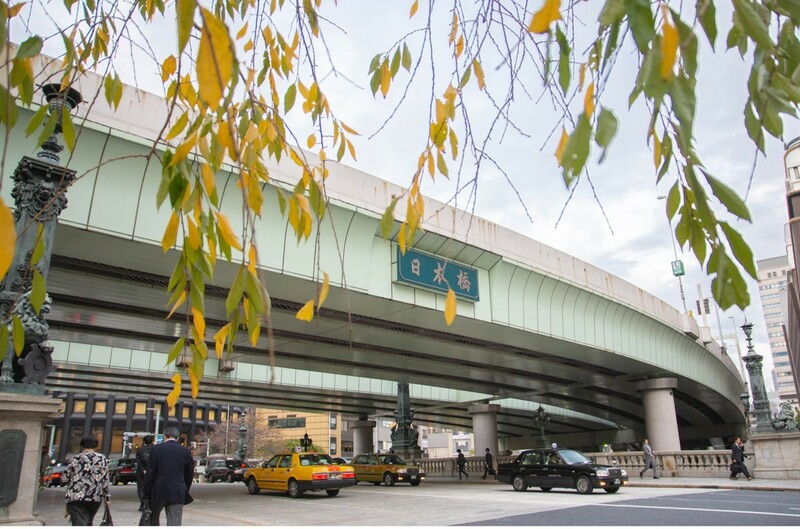 Nihonbashi is flourished as a castle town since the days of the Tokugawa shogunate of Edo period. It is said that this town was originally started from "Nihonbashi Fish Market" where fishermen from Osaka came here for selling fish business. Started from the sale of fish, things such as cutlery, dried goods, and dried fish were born due to the restaurant in the town. There are stores that still continue their business in Nihonbashi for over 100 years, and these stores are called "Shinise". Their customers are not only from the local, instead there are many customers come all the way from far place to shop at here. Nihonbashi is also the place where has the people crowd and is said to be the center of economy. Therefore, this town is also developed as a financial district. In 1871, Ekiteishi (current Ministry of Posts) and Yubinyakusho (current Tokyo Central Post Office) were established in Nihonbashi. After that, Japan's first National Bank "Daiichi Kokuritsu Ginko" and Tokyo Stock Exchange were established in this place as well. If you walked around in the town, you can still feel the busy atmosphere of those days. The night view with stone-built high buildings is very beautiful. Compared to Shibuya and Shinjuku, you can walk more relaxingly to enjoy at the town as it is not too crowded and the road is wide. 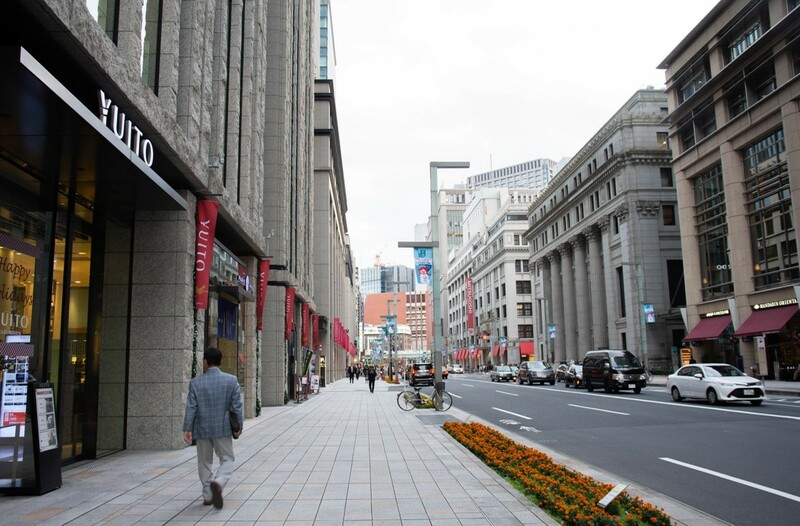 Nihonbashi is also known for having many big shopping facilities. 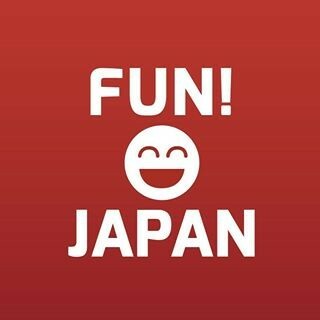 The most famous among them is "Nihonbashi Mitsukoshi Main Store". The current building was completed in 1935 with the elegant renaissance characteristic and was designated as an important cultural property of the country in 2016. Furthermore, there are also "COREDO Muromachi" which has movie theater, "Nihonbashi Takashimaya S. C." which was just renewed in September, 2018, etc., so it can be said that it is the perfect area for you to know the latest trend of Japan. Nihonbashi is located in the center of the city. 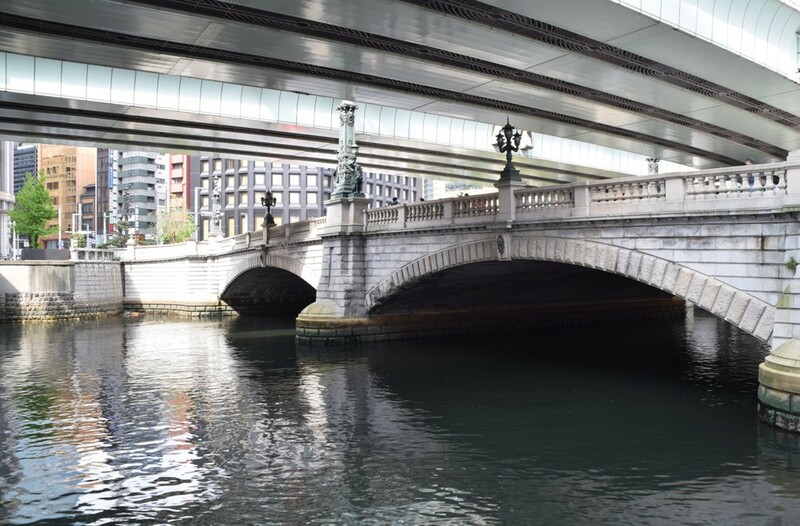 You can take the ride of Nihonbashi Cruise from Nihonbashi River to explore the city. You can see the Kirin statue in the middle of Nihonbashi. 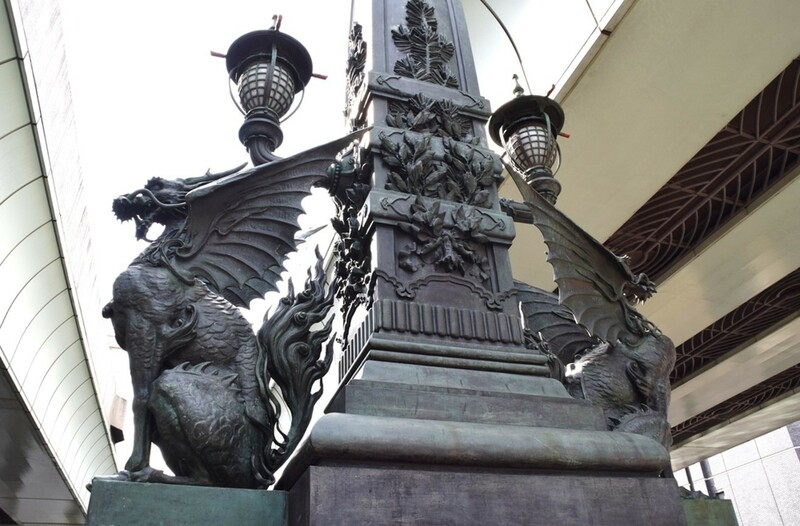 Kirin with dorsal fin was adopted as a motif from the image which taking off from Nihonbashi, which is the beginning of the Japanese road. The town is wrapped in fantastic atmosphere when it is lighted up at night. 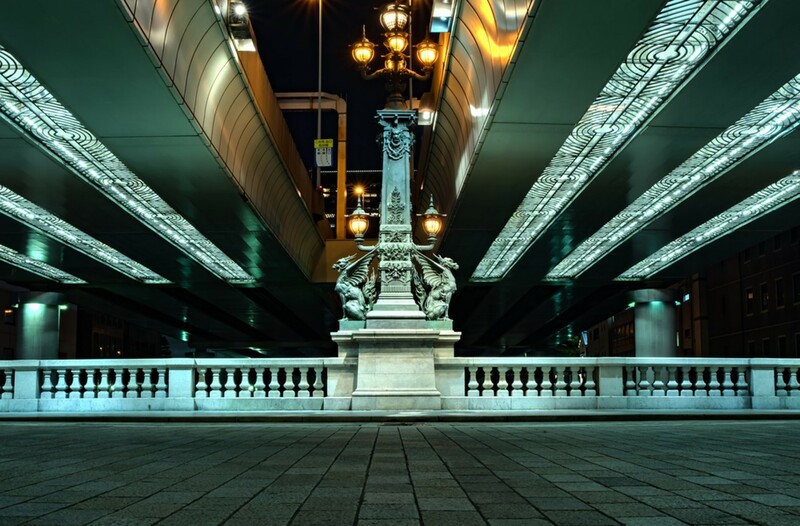 Nihonbashi is the center of the Japanese economy that has been continuing for over 100 years. Let's try to enjoy shopping while enjoying the cityscape at Nihonbashi.